Fernando Alonso says his next moves in motor racing could be "unprecedented". Now retired from F1, the two-time champion got a step closer to the elusive 'triple crown' last year with victory at Le Mans. Later in 2019, he will try to complete the triple crown by returning to the Indy 500, and last weekend he added the Daytona 24 hour trophy to his collection. Asked by the New York Times what his next move might be, the 37-year-old Spaniard answered: "The aim is to do something unprecedented in motor sport. "Right now my full focus is on the Indy 500. 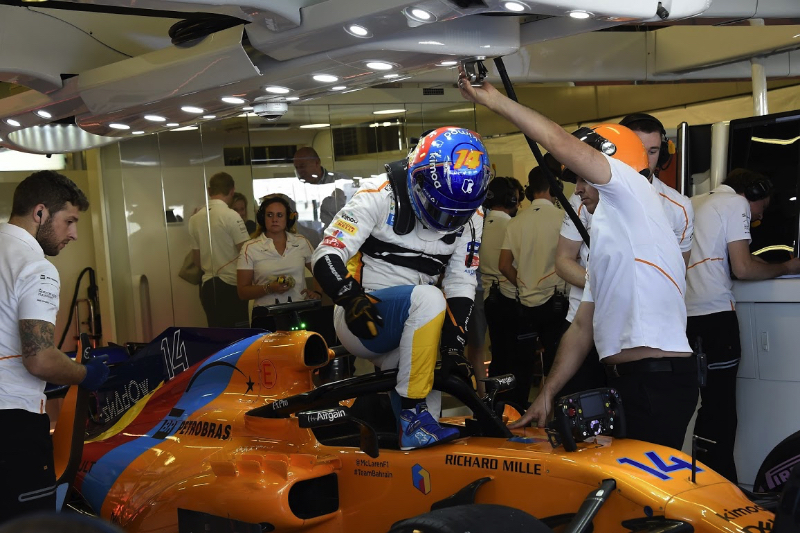 But I'm thinking I'm trying to do something more, maybe in different disciplines," Alonso added. He has been linked, for instance, with the Dakar rally. "Whatever adventure is next, I will not do it if I'm not competitive or I don't have a shot for winning. I need to be very calm and clever with the decisions for the future," said Alonso. He warned that winning a championship like the full Indycar series would be difficult. "I think in the past it was a little bit more open, motor sport in general," said Alonso. "But now every series became very, very professional, and you need to take full dedication to each series, each driving style and things like that. I think hopefully soon I can tell you more of the plans."